In this uneven economy, asset protection is essential. 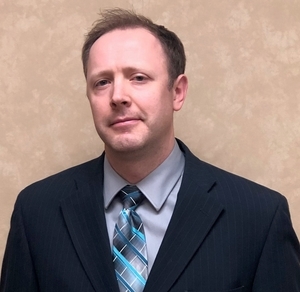 Many people fail to realize that a comprehensive asset protection plan can stop claims from creditors and litigators. But do you know the techniques used to protect the money you’ve worked so hard to amass? We do. At Jeffs & Jeffs, P.C., we are committed to providing you with superior counsel about all aspects of estate planning. 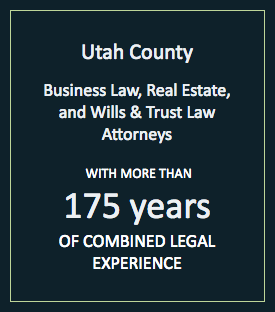 Our skilled team of Provo attorneys has more than 175 years of combined experience and looks forward to helping you guard your assets. Irrevocable living trust: An irrevocable living trust permanently transfers your assets to another person. It can be used to reduce income taxes on certain assets and to avoid the probate process. Gifts to family members: Another way to protect an asset from creditors and litigators is to gift it to a family member. However, once you gift an asset, you lose all control over it. It’s important to plan and sometimes stagger gift giving in order to take maximum advantage of both the annual and lifetime gift tax exemption limits. A Provo attorney can help you create a gift-giving plan that maximizes asset disposal while minimizing tax liability. Paying for certain Medicaid expenses: Sometimes it makes sense to pay for certain Medicaid costs up front. Prepaid funeral expenses: Certain funeral expenses, such as a burial plot, can be paid for up front and are not subject to seizure. Charitable giving: For some people, it is important to set up a legacy in their memory at an institution such as a university that shares in the individual’s beliefs and values. We can assist you with this process to make sure that your gift is used in the manner you intended. We at Jeffs & Jeffs, P.C. strive to provide clients with dependable and high-quality legal service. To speak to one of our experienced attorneys, please contact us today by phone at 801-373-8848 or via our online form. We have flexible hours, free parking and are located two blocks from the Provo courthouse and one block from the new Latter-Day Saints Historic Provo Temple.